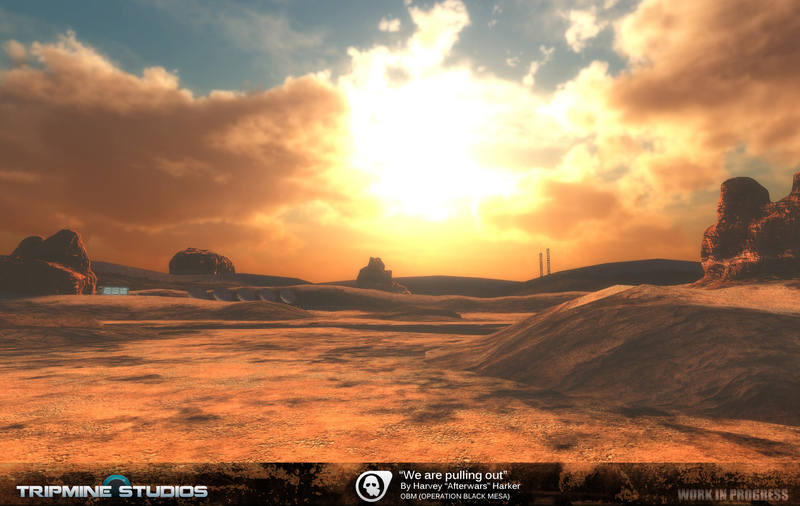 It's 116 days since we kickstarted our Greenlight campaign. Your support is great there. So far, we have got 62,385 votes and we occupy 4th place out of 1 369 games. We must admit that it's a little bit surprising for us as well. Without proper trailer, we got quite far in the Greenlight campaign. And all of this thanks to you and your faith in our project. We owe you a beer. Where is the trailer we promised, you ask? We realize that trailer was promised quite long time ago. It's important to say, that our priority is to deliver you the best trailer we can, no matter how long it takes. We want to tease you and leave you impressed. And as we know, these things, they take time. Trailer takes some time for several reasons. One of those reasons is the fact we currently focus a lot on content adjustments and weapon completion. With our deadline for multiplayer release, we are about to finish all the weapons, stamp them as final and get ready for the first multi-player release, but of course also get them ready for single-player experience. Many weapons are re-worked completely from ground up, some are re-animated and others get just small facelift. One example we can show you right now is the new Tripmine model, released with this update. Just compare it with old one, which one do you like more? Apart from this, we also recently moved over to Source SDK 2013. That's major news for everyone, as it provides us with several new features. 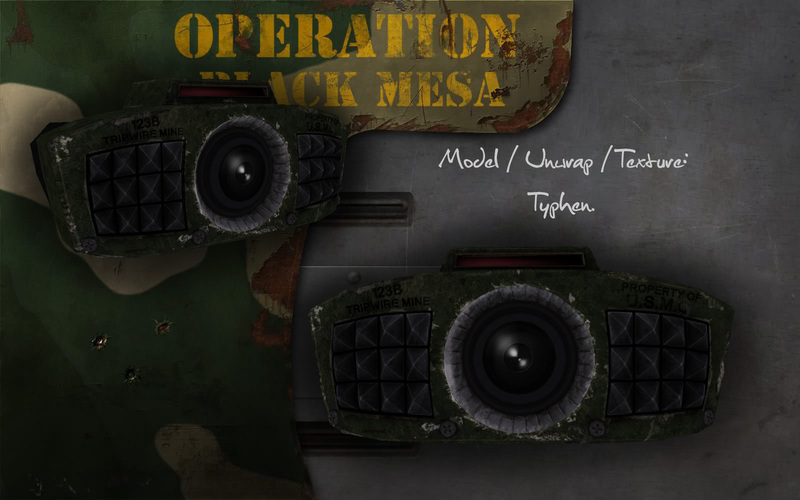 We are happy to announce, that Operation Black Mesa and Guard Duty will support Linux, Mac and Oculus rift, no matter if we pass through the Greenlight or not. The good news is the port to this new SDK will not cause major delays and just small portion of the code is needed to be remade. Before we close this update, I would like to assure those who are interested in Guard Duty, a remake of Half-Life: Blue Shift, that the project is still alive. We decided to put it behind a curtain and focus on Operation Black Mesa in terms of media releases, mainly because of the Greenlight. And last, but not least, we are looking for some talented individuals, who would be able to help us with the project. 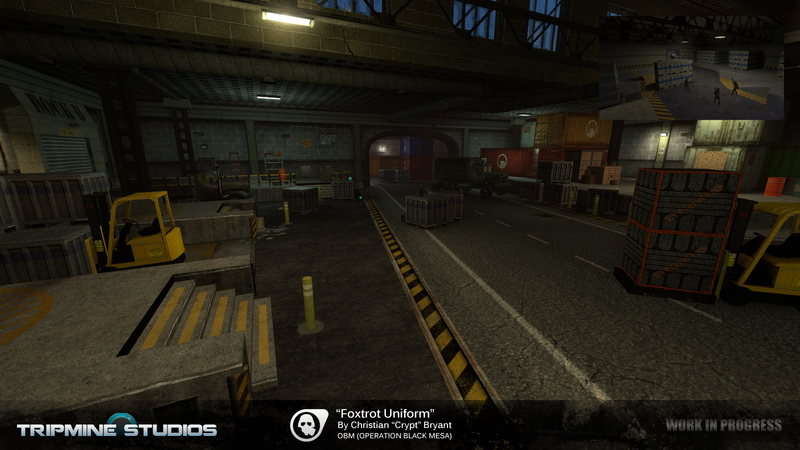 With the solid deadline for multiplayer (Q1 2014), we are looking for more people to speed up the development process. Getting more people aboard is important not only to hit the deadline, but also make sure we can handle to deliver patches and new content for the multiplayer after we roll out the first playable beta, while still actively working on the single-player. How to apply? It's very easy. We recommend to read short application guidelines to get all the important information about our requirements and steps you need to take to apply. 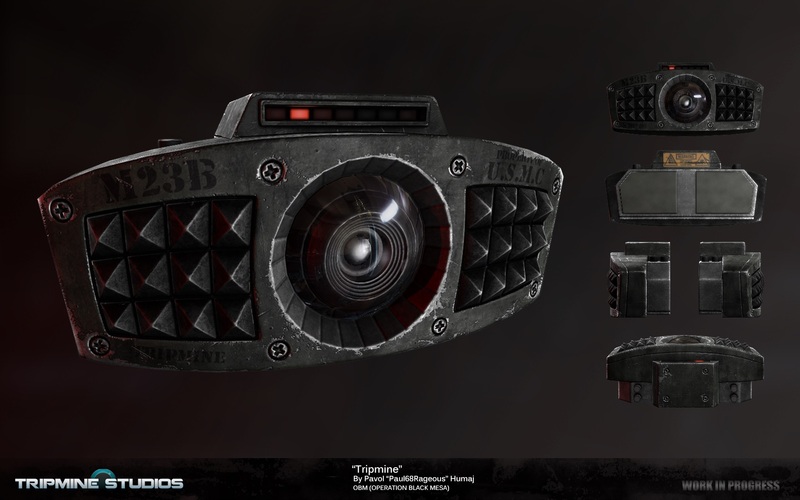 We are looking for talented 3D artists, who would be able to deliver props and/or characters at our request. Ownership of suitable modelling software, such as 3Ds Max, Maya, Zbrush etc. As an animator, you bring characters, creatures and objects to life. We are looking for creative level designers able to craft levels for the single player as well as multiplayer component. Is not your position listed, but willing to help? Don't hesitate to apply! Talented and nice people are always welcome among us. NOTE: We are not looking for composers, voice actors, playtesters, webmasters. The contribution for our projects is free of charge! Sadly, it's that time again to conclude this update. If you miss us a lot, maybe you can come over to our community forum and give us some feedback, or just chat with us? You are all welcome to join our small community there. Post was edited 1 time, last by mrsugar ( Jul 17th 2013, 12:03pm ).